I know I'm not blogging everyday like I've wanted to. Life has kind of thrown me for a loop so I been trying to throw back but mostly unsuccessfully. 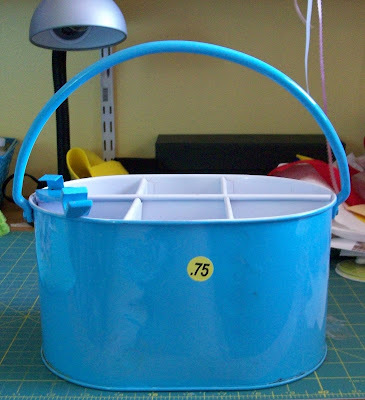 Anyway I pulled together a post for today and I do have a Friday finds for tomorrow too. This post is just some stuff that's been going on this week, fun stuff I promise! 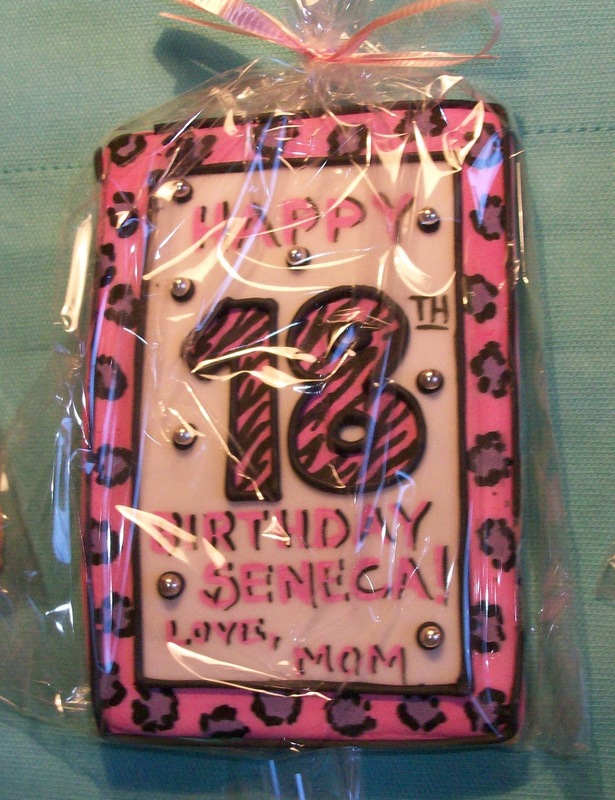 Tuesday was my daughter's 18th birthday. We celebrated it on Wednesday because she had to work late. Unfortunately we spent that time huddled in the basement because of tornadoes and severe thunderstorms, but at least we had Chinese food and the basement is finished so we watched the storm tracker on t.v. It was better than it sounds. 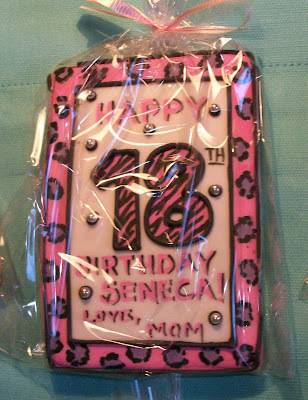 I had some cookies custom made for my daughter then she decided she didn't want a party. The cookies came out so great and were one of the last cookie jobs my twitter friend Renee did before she closed her business to do something different. 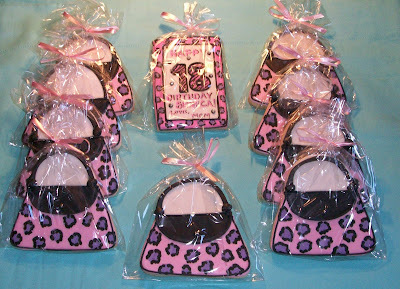 Aren't these animal print purses amazing! 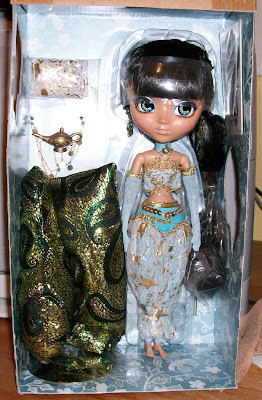 Wednesday my new Pullip doll arrived and I just love her! I'm such a doll freak! She's a perfect compliment to my fair skinned Red haired doll. They are now the best of friends. 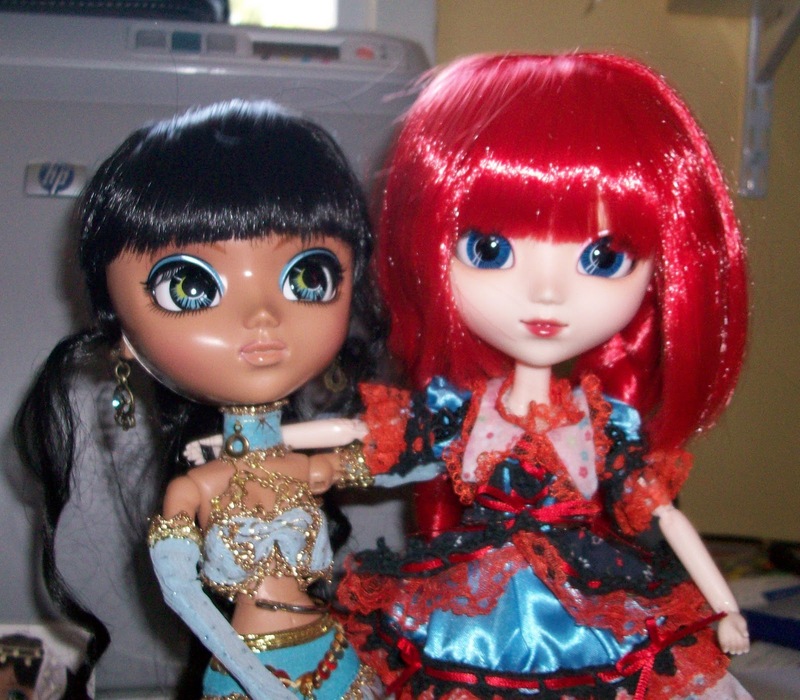 My Blythe clone is jealous but my Pullip couldn't stand the way she would stare at her sideways all the time! I'm hoping that in time they will all get along or I may have to get another Clone to keep my first one happy. They are now the best of friends. 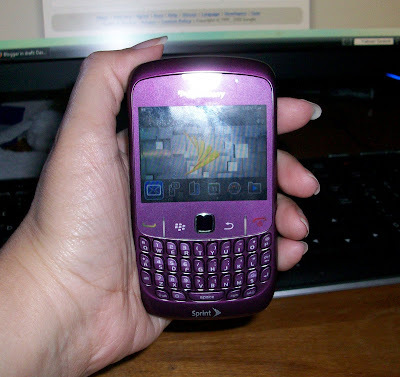 Also on Wednesday the Girl and I got Blackberry's. She got a boring black one and I got a awesome purple one. I'm still trying to figure out how it works but I look super cool walking around with it. LOL! Today I stopped at a yard sale. I haven't done that in forever cause I have an yard sale addiction, but the Girl was with me so I knew I'd be o.k. 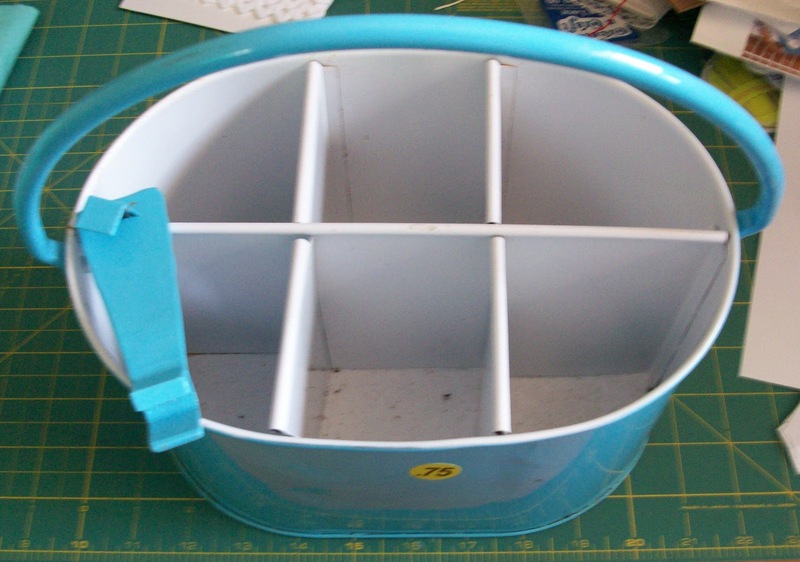 I found this awesome beverage caddy! 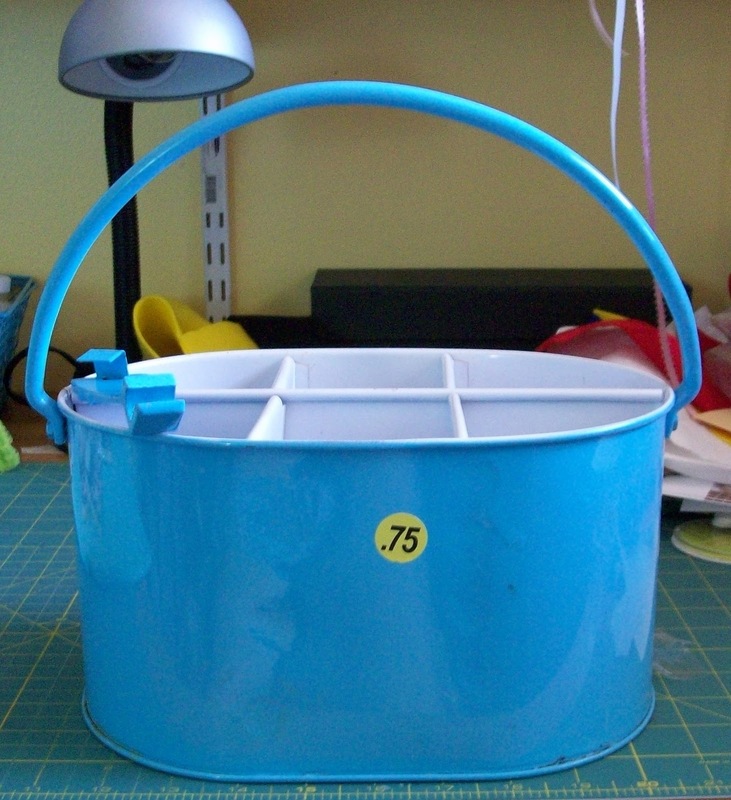 It's totally going in my studio for creative storage and it was 75 cents! I nearly swooned! I also picked up some ugly prints in some awesome frames. Well the frames will be awesome once I paint them! See it even has an attached bottle opener. Sweet! I wish your daughter a belated Happy Birthday! 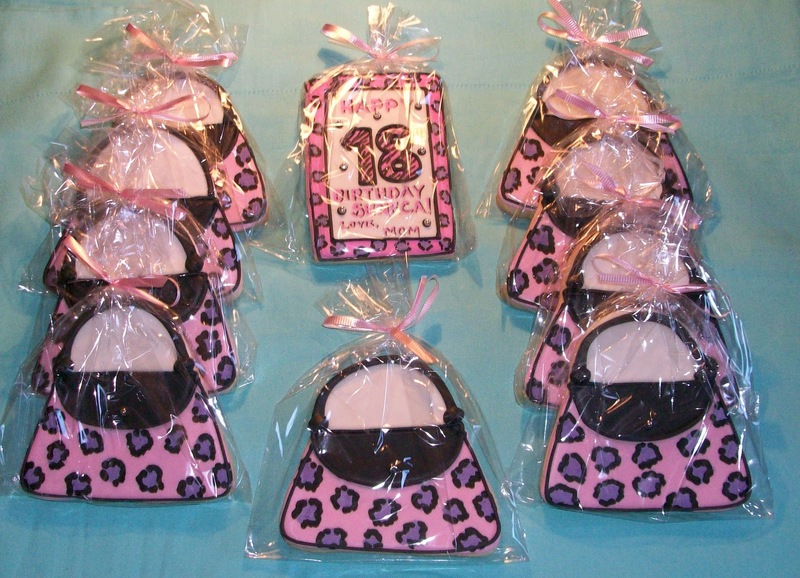 Those cookies look SO cute! Yum! We had the same tornado warnings here too...come to think of it, we probably had them a few hours ahead of you as it traveled to the east. I didn't go downstairs because it's unfinished. Just painted cement walls, boxes of stuff in storage and the cat boxes! UGH!I don't want to be down there if the lights go out! Cool Blackberry! I would want one in metallic blue to match my phone and well, you know I love BLUE! Happy Birthday to your sweet girl...I do understand hon...so hard to let them go fly!! Sending hugs back at you hon...I hope things look up for you too! !